The capital city of Kemerovo oblast: Kemerovo. 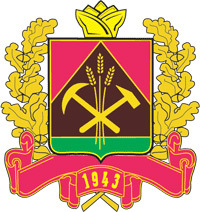 Kemerovo oblast (Kemerovskaya) is a federal subject of Russia located in the south-east of Western Siberia, part of the Siberian Federal District. 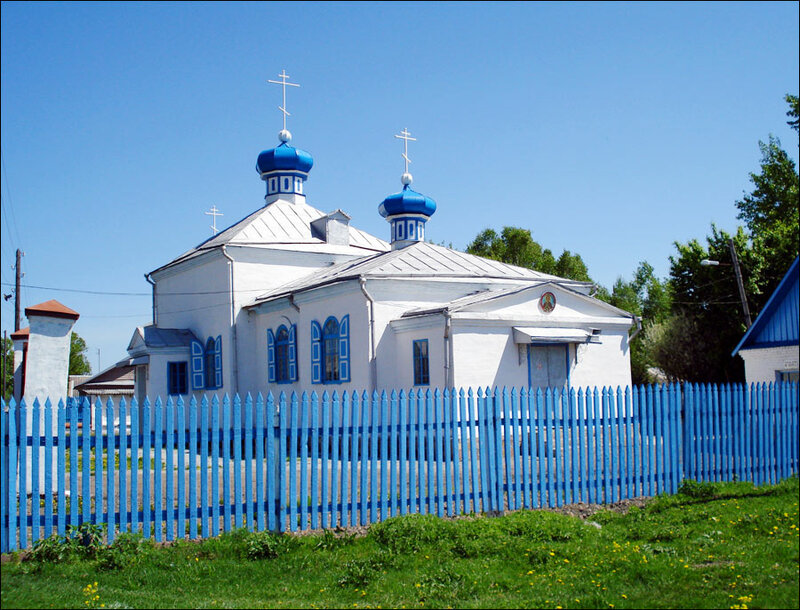 This region is also known as Kuzbass. 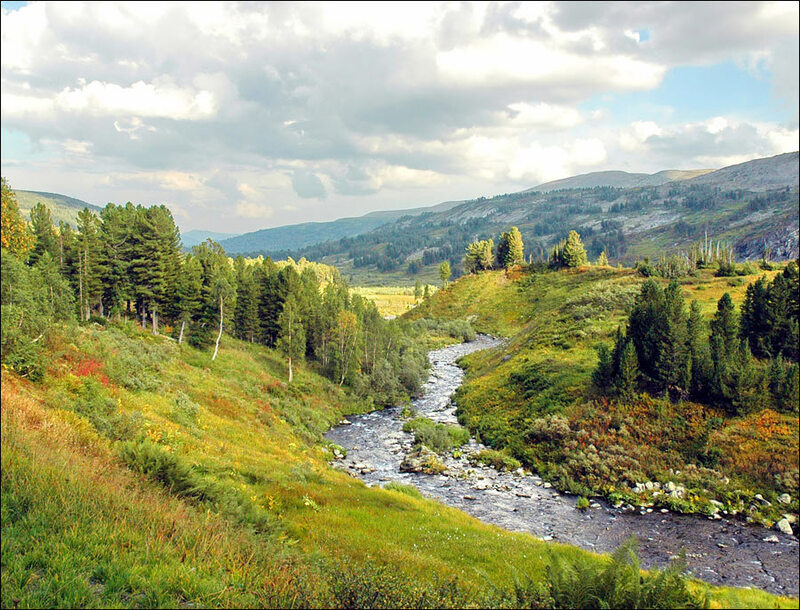 In 2019, “Kuzbass” officially became the second name of the Kemerovo region. 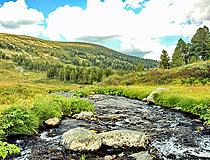 Kemerovo is the capital city of the region. 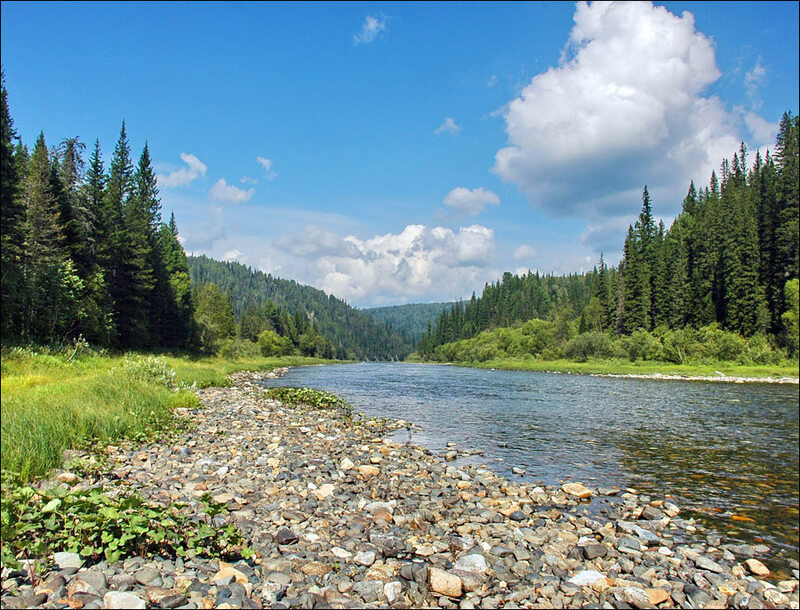 The population of Kemerovo oblast is about 2,717,000 (2015), the area - 95,725 sq. km. 11 February, 2019 / Kemerovo - the view from above. 21 April, 2016 / The carnival-parade at the festival GrelkaFest in Sheregesh. 2 June, 2013 / Summer snowfall in Kemerovo. 9 February, 2012 / "BelAZ 75600" - the biggest truck in the former USSR. 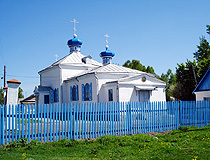 31 October, 2010 / The ship-house in Kemerovo oblast. 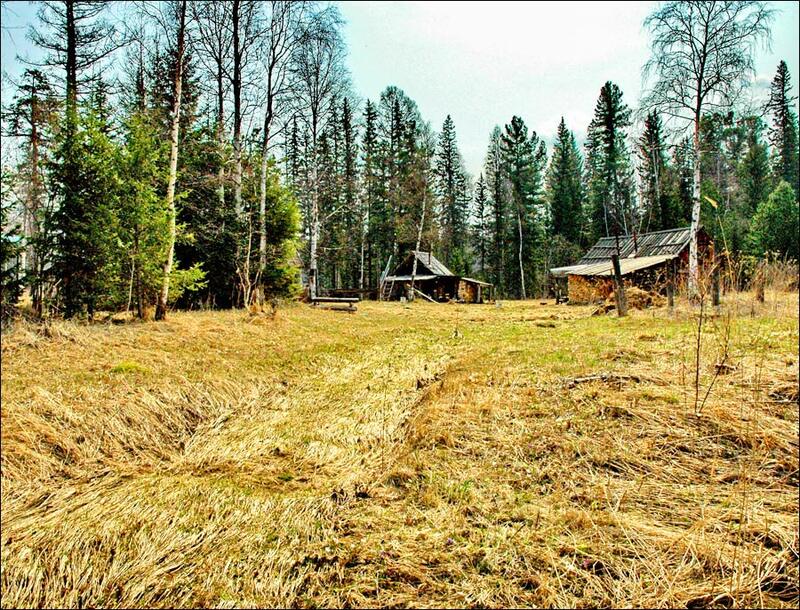 People began to settle in what is now the Kemerovo region several thousand years ago. The indigenous peoples of the region were Shortsy and Teleuts. 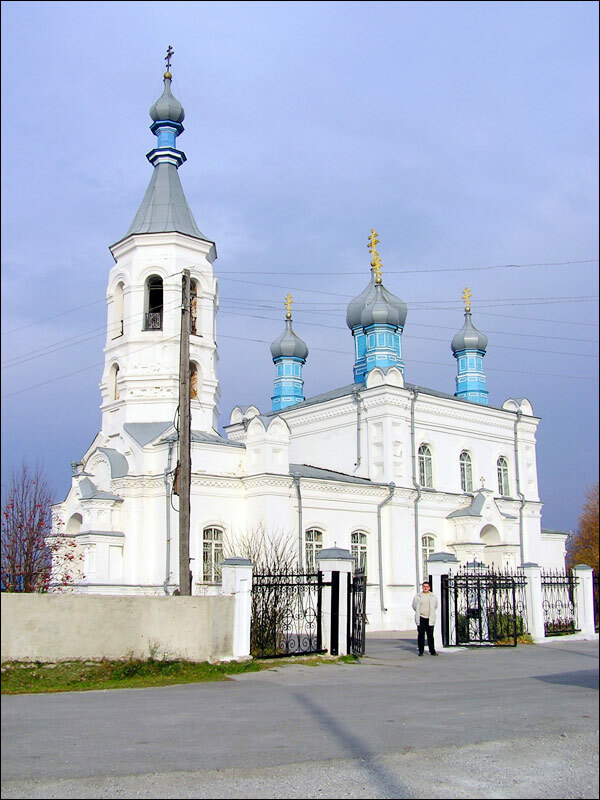 In 1618, Russians founded Kuznetsky stockaded town in the south of the present region to protect Russian lands from the raids of the Mongols and Jungars. 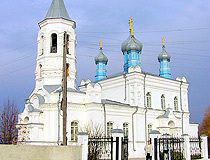 In 1698, Mariinsk was founded. In 1721, Mikhailo Volkov found “burning mountain” (a burning coal seam) on the banks of the Tom River and thus became the person who discovered the Kuzbass coal deposits. Industrial development of this land started at the end of the 18th century. 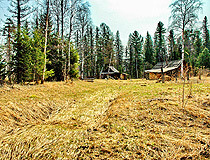 During the 19th century, the territory of the Kemerovo region was part of the Tomsk province. During this period, the first industrial enterprises appeared here: Tomsk ironworks, Gavrilovsky and Gurievsky silver plants, Suharinsky and Salairsky mines. Construction of the Trans-Siberian Railway was one of the main reasons for the rapid development of the local industry. In Soviet times, the region became part of the West Siberian krai, and then - Novosibirsk oblast. The development of the coal, metallurgical and chemical industries continued: Kemerovo Coke Plant, Kuznetsk Metallurgical Plant, a lot of new mines. The workers’ settlements built near the industrial enterprises quickly obtained the status of towns: Kiselyovsk, Osinniki, Krasnobrodsky, Tashtagol, Kaltan, Mezhdurechensk and others. During the Second World War, this region was a major supplier of coal and metal. More than 50 thousand tanks and 45 thousand aircraft were produced using steel from Novokuznetsk. 71 industrial enterprises were evacuated to Kuzbass from the occupied regions, most of them remained in the region after the war. In 1943, Kemerovo oblast became a separate region that included 17.5% of the territory and 42% of the total population of Novosibirsk oblast. After the war, the region continued to grow rapidly. September 18, 1984, about 100 km from Kemerovo, a peaceful underground nuclear explosion was carried out, the power of the explosive device was 10 kilotons. In the 1990s, the region’s economy declined. However, by the end of the 20th century, there were some positive developments - the development of the coal industry in the first place. Special attention was paid to the development of open-pit coal mining, as a more effective and safe way. 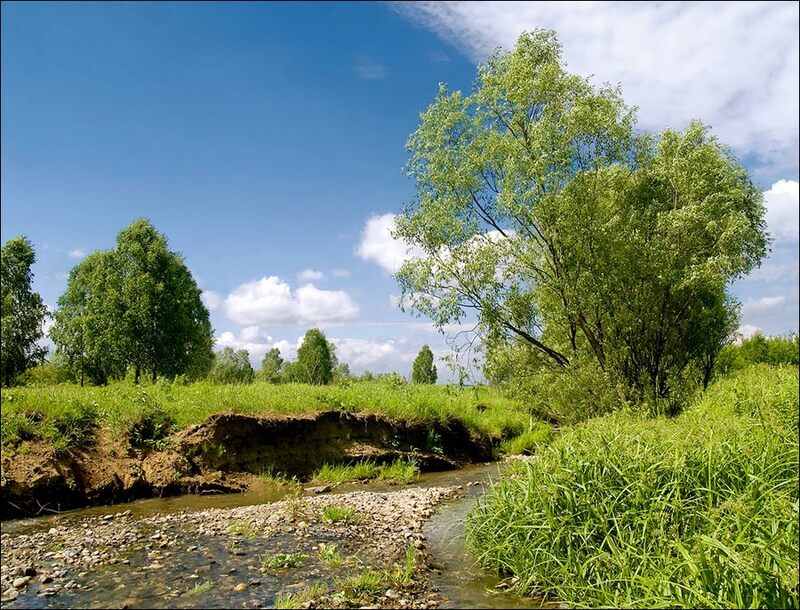 Kemerovo oblast is one of the few Russian regions that has a recognized and well-known alternative name “Kuzbass” - the abbreviation of “Kuznetsk coal basin” occupying a large part of the territory of the region. 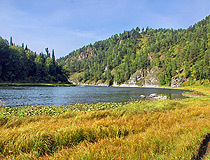 It is the most densely populated part of Siberia. The length of the region from north to south is about 500 km, from west to east - 300 km. Russians make up more than 90% of the population. There are small nations of Shortsy, Teleuts, Siberian Tatars who have preserved their cultural traditions. The climate is sharply continental with long cold winters and warm short summers. 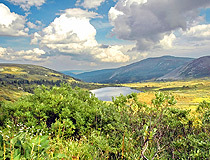 The average temperature in January is minus 17-20 degrees Celsius, in July - plus 17-18 degrees Celsius. Today, about 86% of the population of Kemerovo oblast lives in cities and towns making it one of the most urbanized regions of Russia. The largest cities are Novokuznetsk (550,000), Kemerovo (549,000), Prokopievsk (198,000), Mezhdurechensk (98,000), Leninsk-Kuznetsky (97,000), Kisilyovsk (92,000), Yurga (81,000), Anzhero-Sudzhensk (73,000), Belovo (73,000). 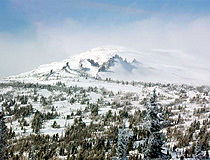 Sheregesh, a village located at the foot of Zelenaya Mountain in Tashtagol district, is one of Russia’s most popular ski resorts. 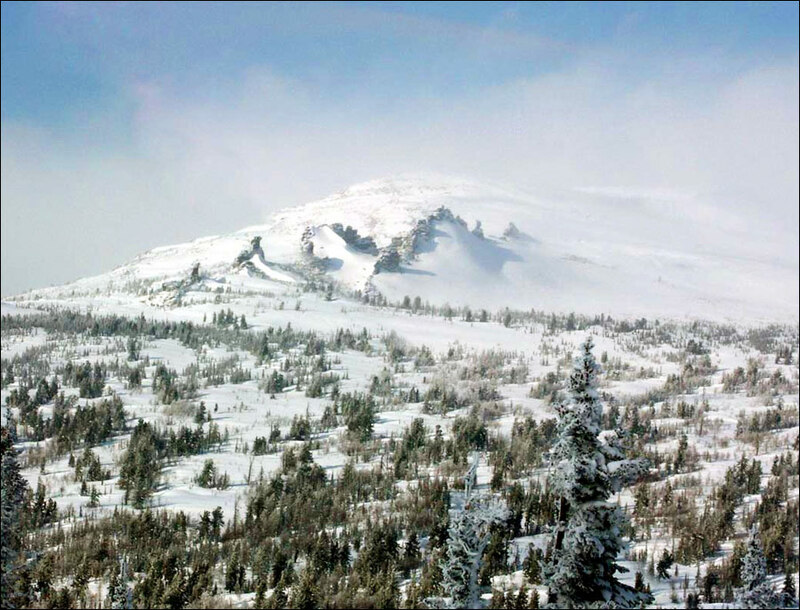 The ski season lasts from November to May. Kuznetsky Alatau Reserve and Shorsky National Park are the main natural attractions. Kemerovo oblast plays a significant role in Russian industry. 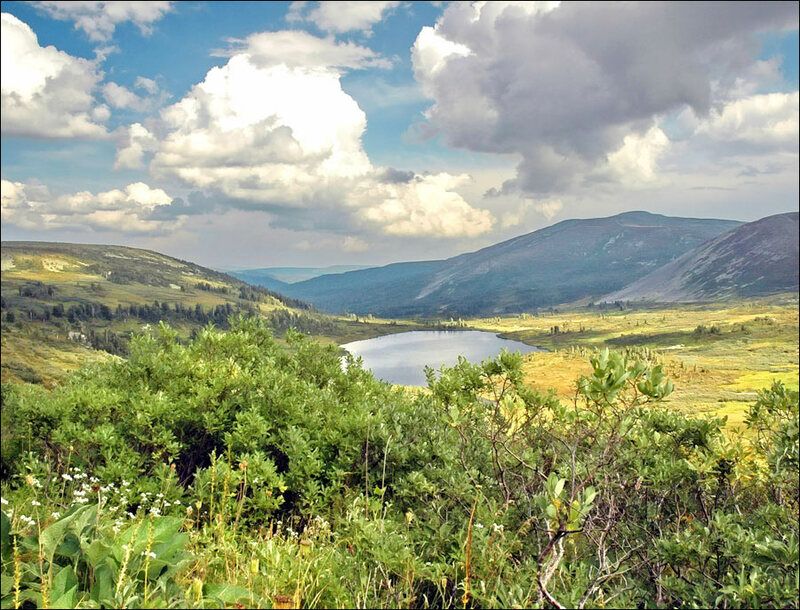 The following mineral resources are mined here: coal, gold, silver, iron ore, manganese ore, aluminum, nepheline ore, lead, zinc, barite, quartz, limestone, clay, dolomite, sand. Kuznetsk coal basin is one of the largest coal basins in the world. 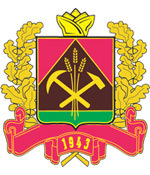 The most important centers of the local coal industry are Prokopyevsk, Mezhdurechensk, Belovo, Kemerovo, Novokuznetsk, Osinniki, Leninsk-Kuznetsky. Coal mines can be found almost everywhere in the Kemerovo region. About 180 million tons of coal is mined annually. Rail transport is well developed in the region. 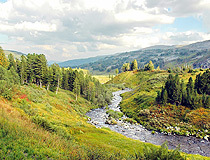 The Trans-Siberian Railway, the South Kuzbas branch of West Siberian Railway cross its territory. There are large airports in Kemerovo (Kemerovo International Airport) and Novokuznetsk (Spichenkovo Airport). I have friends in Kemerovo Oblast and have visited and will return but there needs to be more support for visitors from outside Kemerovo. Also more pictures on this page would be good ! Loved it when we visited. Would like to see it in the summer. 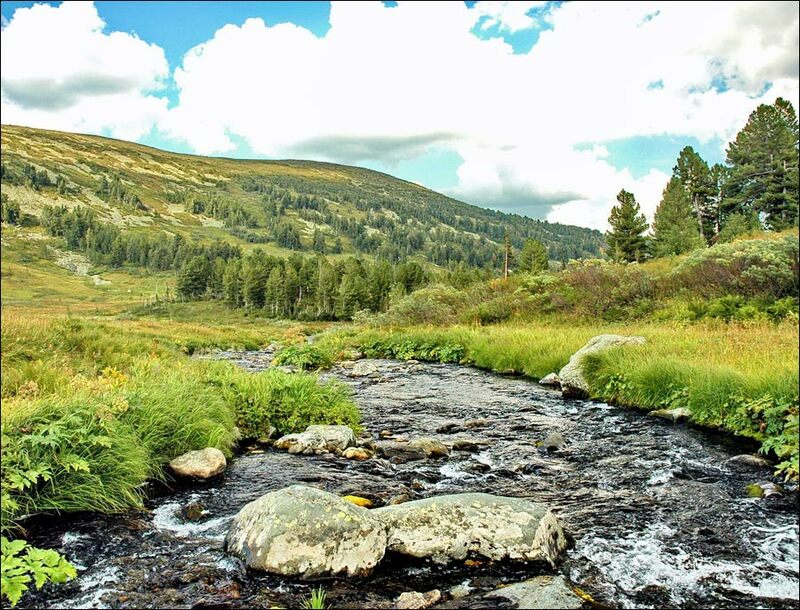 I am excited by the natural beauty of Kemerovo, but also all the great Russia.